Natural Grocers recently opened a new location near our house. It's quickly become my go-to grocery store, so I've done some research about the company to make sure I'm not giving our money to horrible people. Buzzfeed has provided some great fun facts on a couple of other natural food stores — Whole Foods and Trader Joe's — but I think Natural Grocers might be a little too small for their style. So, following their lead, here are 11 things you probably didn't know about Natural Grocers. 1. The company started with a $200 loan from Mom. 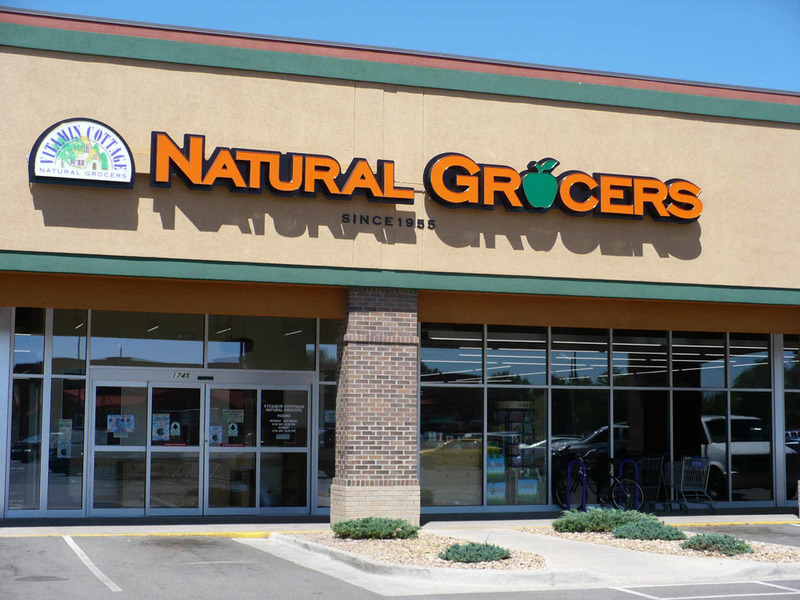 Natural Grocers began in 1955 when founders Margaret and Philip Isley sold whole-grain bread door-to-door in Colorado, launching with a whopping $200 borrowed from Margaret's mother. 2. The first store was a "modest storefront that looked like a cottage." Hence the original name, Vitamin Cottage. The only photo I could find on the Internet of the original storefront. 3. They only sell "Natural and organic foods." All their produce is organic, and there's a pretty long list of ingredients they won't accept in any food they sell. Unlike their competitors, they are committed to only offering what they deem "good foods." Competitors like Whole Foods and Sprouts offer "good food" options, but also have some GMO/not-so-pure product. 4. Individual locations can't always buy local food. At first I thought this was lame, but it's because their quality vendor relationships is what enabled them to grow and is what keeps their prices low. 5. No meat/dairy/bakery counters here. Natural Grocers is super into fresh, organic produce, but you won't find fresh meat and dairy counters there. This is also because of money. Meat/dairy/bakery counters require a lot of resources ... MONEY. They're committed to keeping prices low so they chose to exclude these counters from their stores. 6. They used to have awesome commercials. 7. They were green before it was cool. 8. They have a strict no-smoking policy. Employees aren't even allowed to smell smoky from second-hand smoke. That's intense! They post a lot about food drama and support local activist groups by providing meeting space. You can read more on their Advocacy page. 10. Want a one-on-one health coach? Apparently they offer that service. 11. They could be your wedding venue. What do you think? 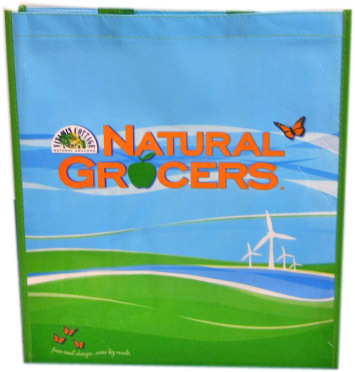 Are you a Natural Grocers fan or are you a die-hard Whole Foods-er?